Although our preferred payment term is 30% advance and balance against scanned copy of documents, we can offer Letter of Credit L/C under certain conditions. Kindly ask us. 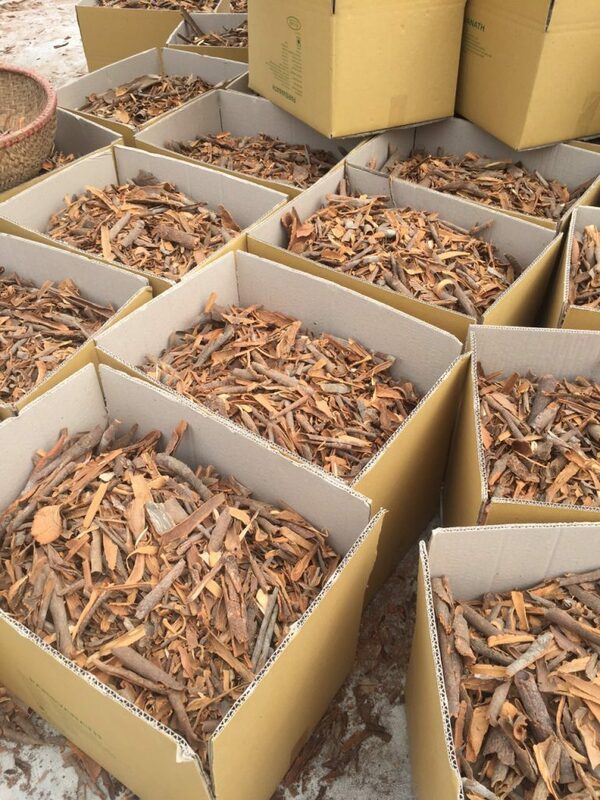 We mainly commercialize Madagascar cinnamon broken HNNG grade, CZ4 grade – intended for milling on the European market and Indonesia. 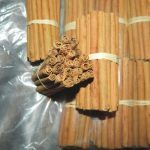 However, we can also provide sticks or rolls, cinnamon powder. Cinnamon production would be around 2000T / year. 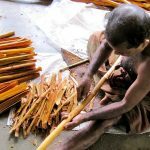 It exports around 1000 to 1500 tons of cinnamon, in various forms, but especially in sticks and broken, and in powder. The districts of Vatomandry and Maharoro (Antsinanana region) are currently the main production areas. The cinnamon grows from grains in forest. Farmers harvest the cinnamon barks throughout the year, but especially in March and April. 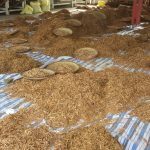 They start exploiting the plant after 5 year of plantation and sell to cinnamon supplier. 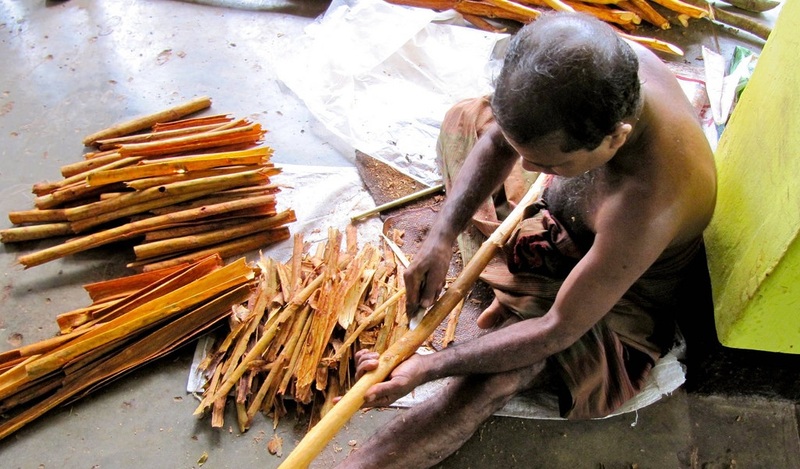 The preparation of the bark for cinnamon production requires many manual operations, hence its high price. 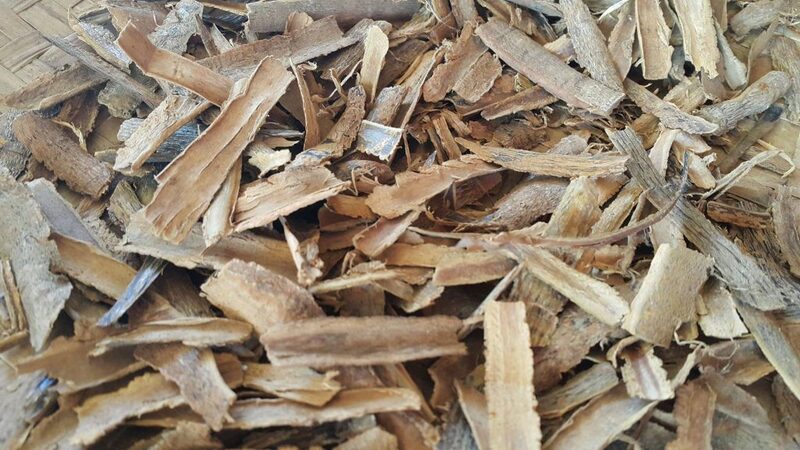 Primarily marketed as coiled cinnamon bark hoses or chips, raw cinnamon is of a quality that varies greatly depending on various factors including the species and how the cinnamon bark is prepared. 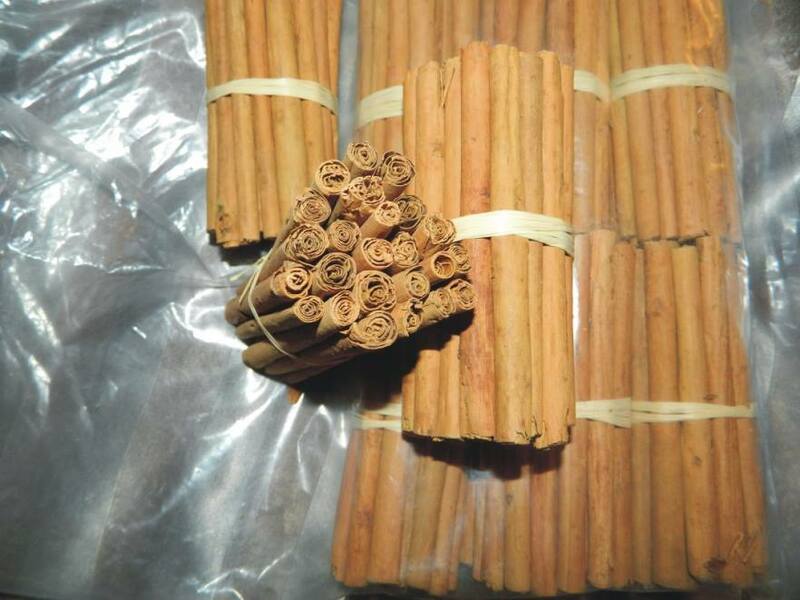 We categorize price mainly based on cinnamon on its quality. 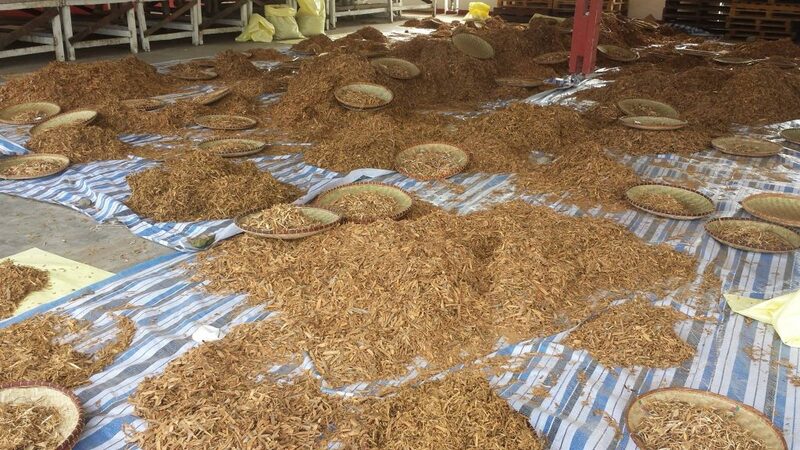 As we mainly export broken cinnamon, our main import countries are France and Indonesia. Those manufacturers of perfumes and aroma. MadaMarket Export cinnamon supplier. 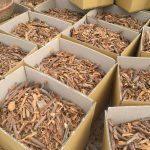 Are you looking for cinnamon supplier ? We are here to provide you with our best products. We deal directly with farmers that allows us to put our best price. Below are the services we can provider all along your purchase with us. 1. before shipment, we send sample for your test and for your approval to avoid misunderstanding. HNNG : Cinnamon which are Broken Cinnamon With Rough Skin - excellent aroma & sweet taste. CZ4 : Cinnamon which are Broken With Smooth Skin - excellent aroma & sweet taste.